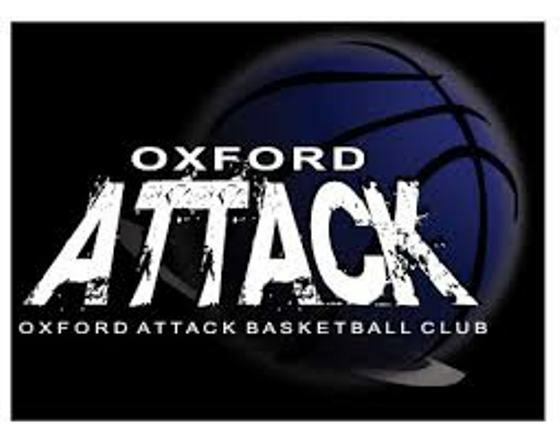 LONDON - The Oxford Attack U11 Boys came up against some great teams this past weekend in a London Tournament. The boys battled hard, never gave up, fought till the end, but came up short in all 3 games. Leading the way in points was Bilal Taha, Samuel Orlowski, Ty Friesen & Corbin Duivenvoorde. 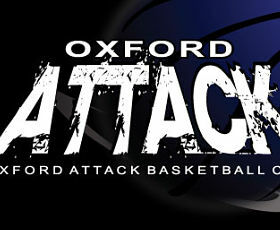 They got help from great defense by Ben Ewing and Callum Bruce. There was also outstanding hustle from Regan Whittman and Ty Friesen and some wonderful rebounding from Sam Orlowski and Callum Bruce.